There is a complete lack of typing games out there. 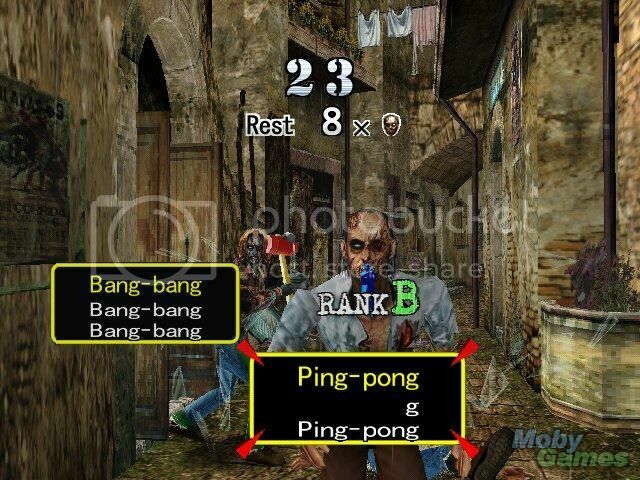 There used to be a lot that I played as a kid like Typing tutor or Typing of the Dead. Well, the guys from Mojang heard us and have come up with a simple typing game that has driven me nuts. Can you handle it? Markus Persson is part of company Mojang, the guys who brought us Minecraft. I still haven’t been able to really get into it, but my kid cousin just loves that game. The game Drop (platform: PC) is simple enough, just look at the letters that come up, type them in and press enter if you think you got a word already. The letters don’t slow down though so you need to keep going as fast as your eyes and your fingers can take you. It does get a bit manic and I can see people going gaga over this as soon as they add something like leaderboards and friends integration. But for now, this is what it is. The highest score I’ve gotten is 261. The my eyes couldn’t handle it any more. Head on over to the game website and try it out for yourself.